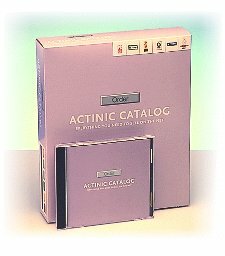 We use Actinic Software as a cheap, user friendly and complete customisable software solution for e-commerce projects. We also build custom ecommerce applications in ASP. Click here for a working example of an affordable ecommerce site built using Actinic.